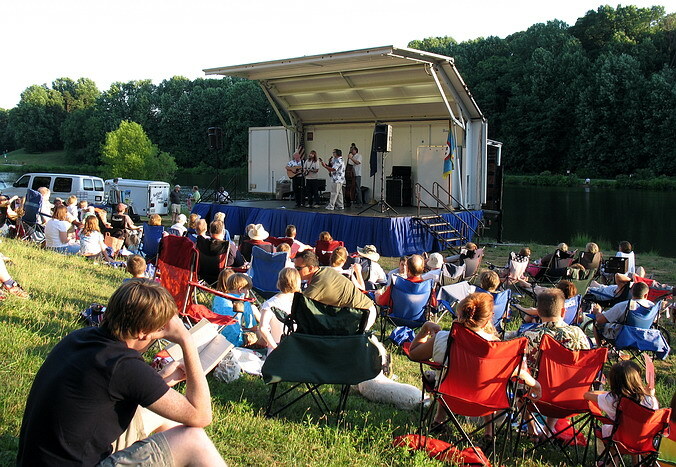 The Braddock Nights concert series provides musical performances every Thursday and Friday evening throughout the summer. 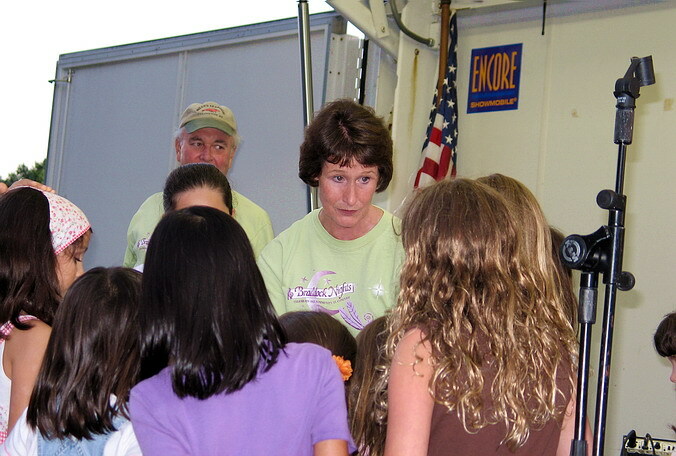 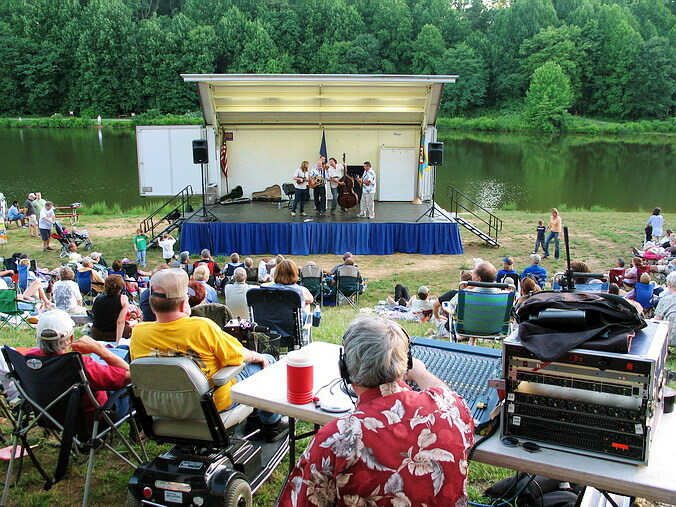 This season, concerts begin the evening of Friday, June 1, at both Lake Accotink Park in Springfield and Royal Lake Park in the Kings Park West area and on Thursday, June 7, at Ossian Hall Park in Annandale. 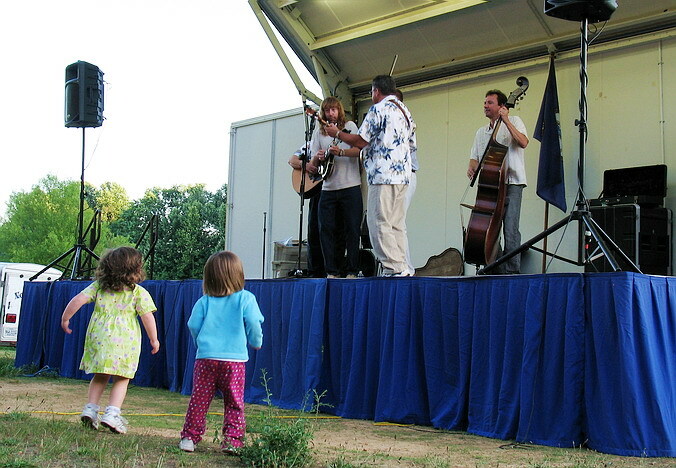 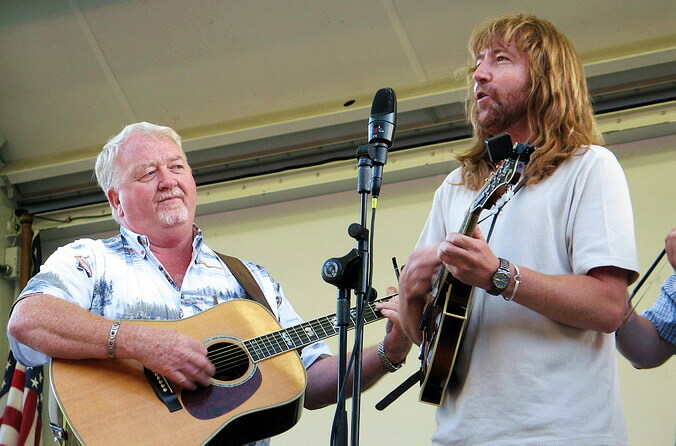 Click for pictures of Nothin' Fancy Bluegrass Band performance at Royal Lake Park on June 22. 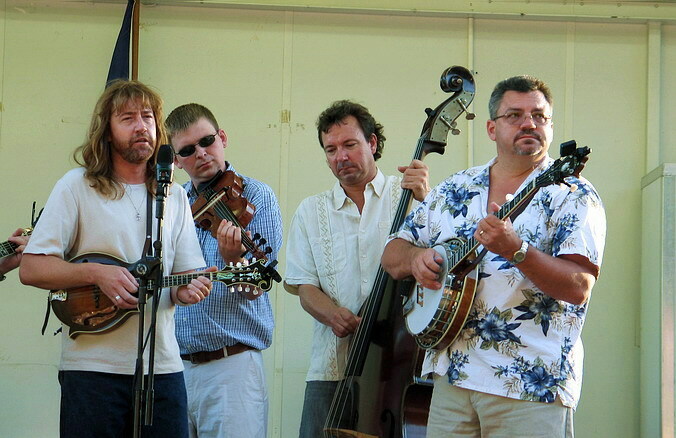 The band, from the musically rich Shenandoah Valley, has played from Vermont to Florida to Ontario to Arkansas. 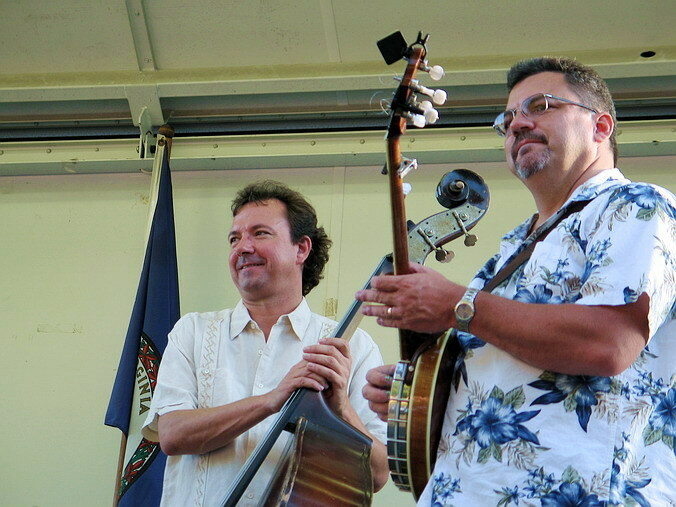 Formed in September of 1994 with the purpose of competing in the East Coast Bluegrass Championship in Crimora, Virginia, Nothin’ Fancy has grown in popularity, released five full length albums and one CD single. 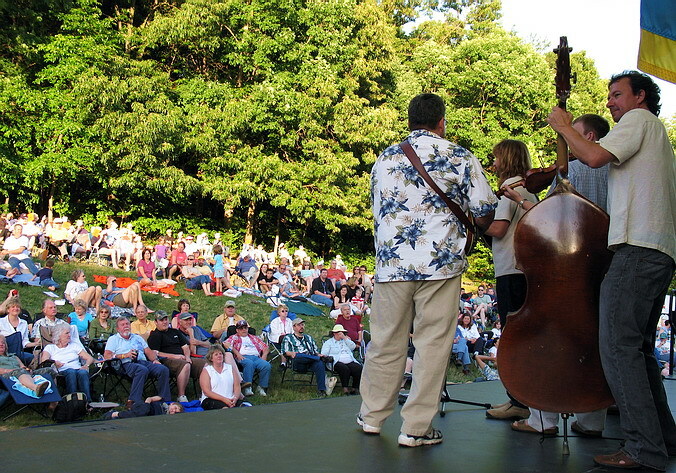 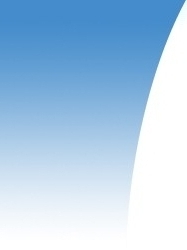 Check out the Braddock Nights Series Brochure for future performance schedules and enjoy!